My December 2018 newsletter is available to download. This issue has my Eastham market report through October 2018. 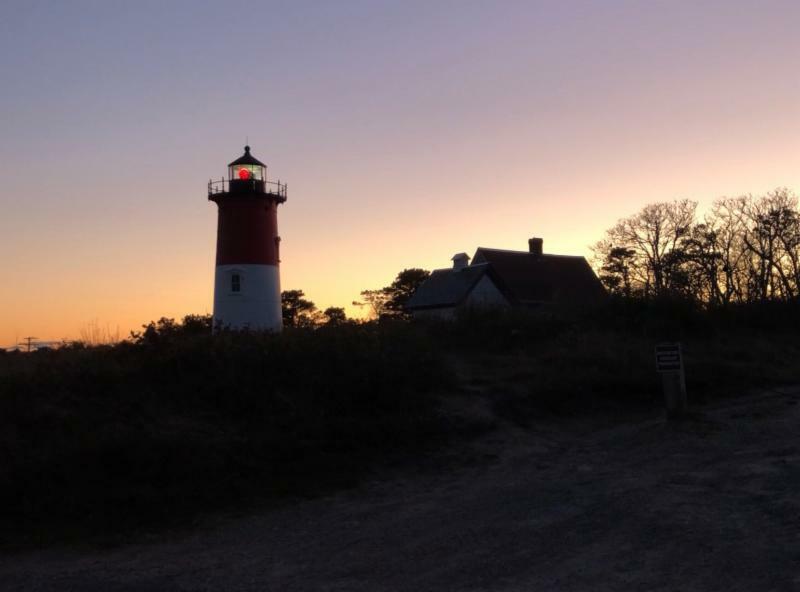 Also in this newsletter is a story about a recent Edward Hopper painting auction sale, an ocean-front new listing, and Video newsletter #13. This newsletter has been published every month for over 15 years. My goal, with this newsletter, is to provide accurate sales and market information for the Eastham housing marketplace, to add commentary and opinion (as appropriate), and to keep it interesting. Download your copy of my December newsletter now. New Listing - Amazing Atlantic Waterfront Home - Must See! 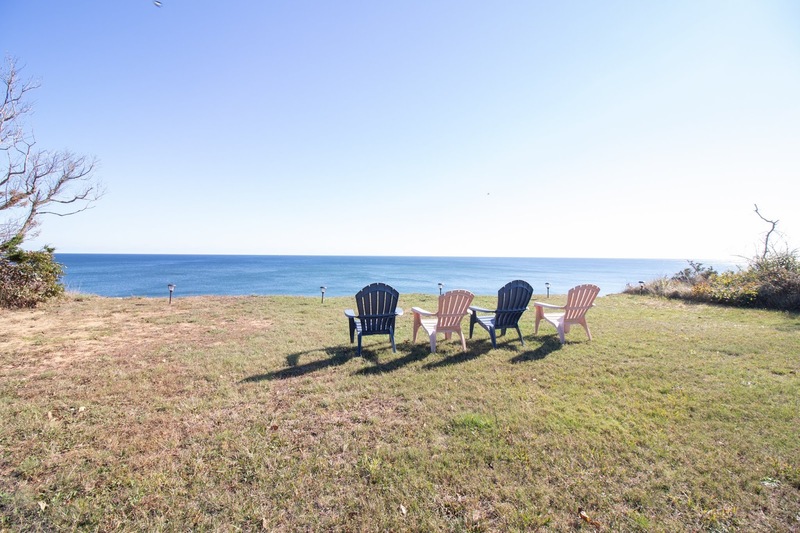 EASTHAM - New Listing - Imagine the open Atlantic Ocean as your front yard. Now imagine a sunrise over water, whales and seals, beachgoers, and the unmuffled sounds of ocean waves. This home is a wonderfully updated (2017), decorated and maintained 3 bedroom, 2 bath ranch deep in the Seashore, beyond the Nauset Light lighthouse. Updates include new high-end kitchen, new roof, furnace, AC, more. Well worth the trip to see it. Dream Here! I love the location - the views are mesmerizing. Perfect for those stress-free get-aways. Dream Here! More - photos, Virtual Tour, map - go to http://157-BrownellRd.robertsheldon.com. Here is the November 1st snapshot of the Eastham real estate market (single family homes). We had 13 sales for October, up 3 from September. Year-to-date sales are down about 7% from last year. Inventory levels are at 75, relatively low when compared to prior years. I'm expecting inventories to start now to diminish as we get to the slower winter months. And, the number of Buyers starts to slow, also. (Click on table to enlarge it for easier reading).